Price (incl.vat) 53.00 - 53.00 € / pcs ✔ Delivery time 1 - 4 working days. ✔ In stock. 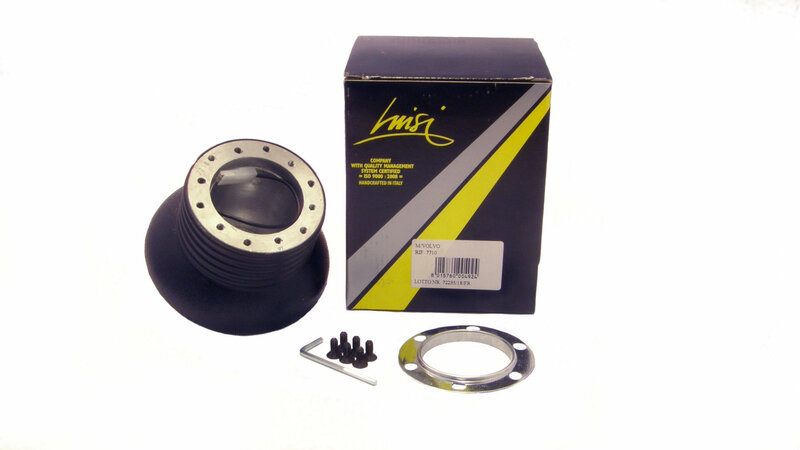 Model specific Luisi steering wheel hubs. These hubs are only suitable for cars without an airbag system. 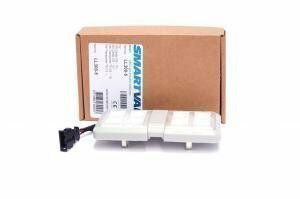 Hubs for cars equipped with an airbag system are available from our sales. 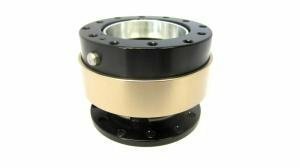 The adapters have a double PCD, 6x70 and 6x74mm so they also fit steering wheel makes like Fk, Jom, Tuning Line, Sparco, Momo and Omp. 6 fitment screws are also included.